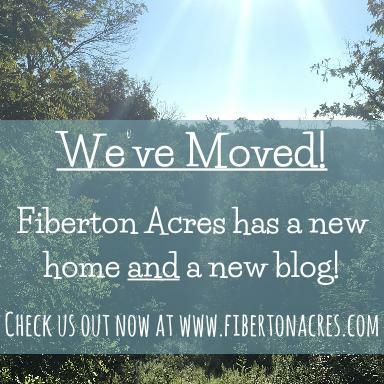 Fiberton Acres Blog: We've moved! I know, I know....we have not blogged in waaaay too long. But good news! We have moved! Not only are we are now in our new home/location in Eastern Ohio, and we are integrating our blog with our new website! So, if you were reading/following us here, we will soon be moving all our content over to our new blog here. We are also working on some exciting new posts, new content, and of course, new products! Stay tuned! Congratulations on your move, though I am sorry to hear of your leaving the Central Coast. Wishing you all the best! !